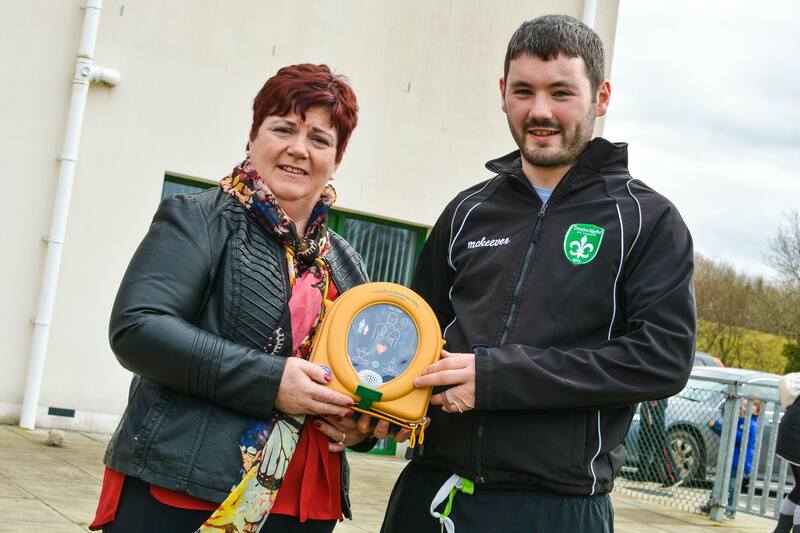 Pictured below is Club Health and Wellbeing Officer Geraldine McLaughlin receiving a new Defibrillator (AED) from Ronan McGale on behalf of Heartsine Technologies. Heartsine have kindly donated the new AED to the Club. This means that we now have two devices on site available in an emergency. This new device will be stored outside for quick access both night and day. 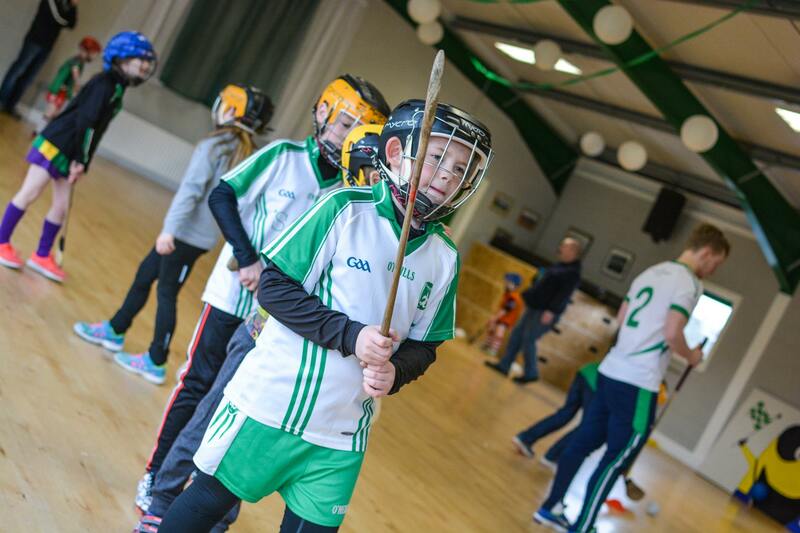 We will be providing training for all Club members over the coming months to ensure that our coaches and officers are equipped to use the devices.